Did you know that you can now use our new website to find out about activities that are eligible for our Macmillan Taster Tokens? As part of the Macmillan Prevention and Re-enablement project, we are offering people who have been affected by cancer 5 free taster sessions to Macmillan project affiliated activities. Whether it is trying something new, or returning to your once favourite activity, evidence has shown that being active during or after treatment can improve your overall health and wellbeing. Benefits include aiding recovery, reducing the risk of recurrence and improving sleep and appetite. How do I find out where I can use them? All activities that are eligible for our Macmillan Taster Tokens are marked with a green ‘M’ on our website and in our What’s on Guides. To find out about activities on our website, simply click here and then select ‘Taster Tokens’ under ‘Access Requirements?’ on the filter system. For a copy of your local What’s on Guide please call 0117 353 3042. How do I get Taster Tokens? If you are aged 55+, are a cancer patient, have previously had cancer, are bereaved, or a carer for someone with cancer, and you live in Bristol, please contact the Macmillan team on 0117 353 3042. Alternatively, you can make a referral online by visiting our website here. Upon referral, you will receive a personal pack, providing information to help you get moving in your area. Inside your pack you will also receive your Taster Tokens. Are you an activity provider wanting to get involved in our Taster Token scheme? More activity providers are signing up to the Macmillan Taster Token scheme! 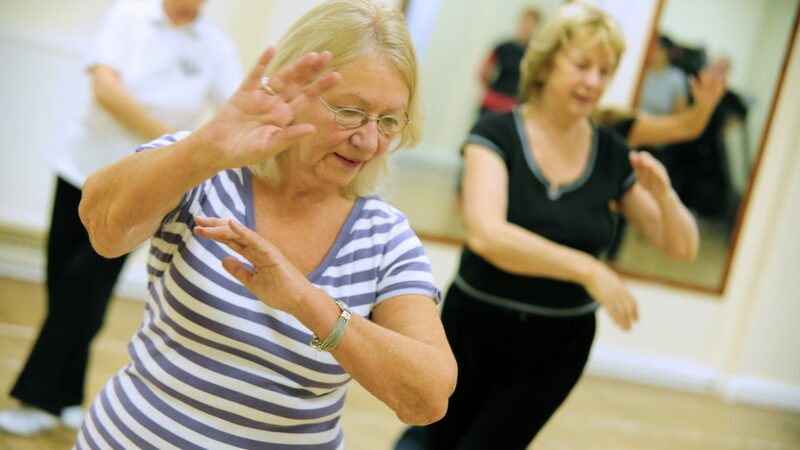 If you’re an activity provider who organises creative, social or physical activities for over 55s in Bristol, and would like to accept Macmillan Taster Tokens, please contact the Macmillan Team on 0117 353 3042 to discuss.